Wrap protect and change the colour of your project. Liquid vinyl spray, tough, elastic, durable film that's removable. Add amazing colour to your project with amazing smoke tint effect. Liquid vinyl spray-tough-elastic-durable-removable. If Out of stock on a colour, then go to Shop Full Dip on menu bar above. Select matte colours and pick your colour. 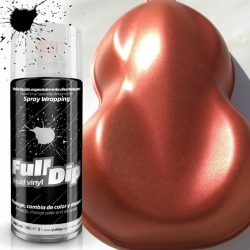 Full Dip aerosols work the same as Plasti Dip. 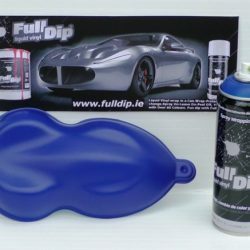 You can also leave this site and go to our sister company fulldip and get it thereClick Here Use to customize your cars wheels and grill. Remains flexible under a wide range of temperatures. 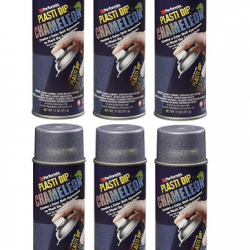 Outstanding Insulating properties.Add interest to your arts and crafts projects. Add grip to your tool handles. Sale now on! 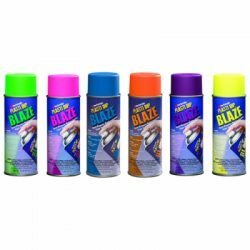 On All Blaze Products When Sale stock is gone you cant reorder more on this page.Plasti Dip Blaze neon colors that deliver eye-catching looks for any application. 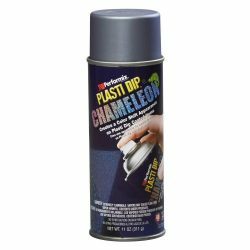 Apply Plasti Dip Blaze over a white base of Plasti Dip or Full dip for optimum brightness . 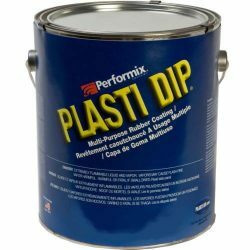 Plasti Dip Blaze 5 Litre Is a unique collection of neon Plasti Dip colours that deliver eye-catching looks for any application. 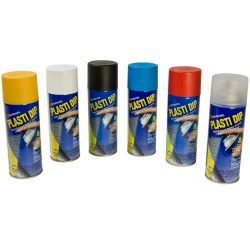 Plasti Dip Blaze 750ml Is a unique collection of neon Plasti Dip colours that deliver eye-catching looks for any application. 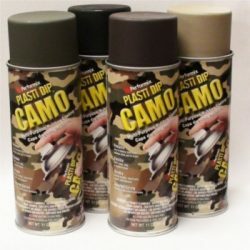 If out of stock of camo - go to our sister company Full Dip - Camo Plasti Dip Camo is a special collection of Plasti Dip colours designed to match the many shades of nature. Keep saving your money with our store!